The good news: We’ve rounded up some fantabulous vacations that won’t sting your wallet. The bad news: We’ve also found some that will. But sorry (not sorry) because daydreaming about travel has never hurt anyone. Plus, isn’t that what savings are for? Always wanted to stay at a castle? Now you can--at the most famous of them all. 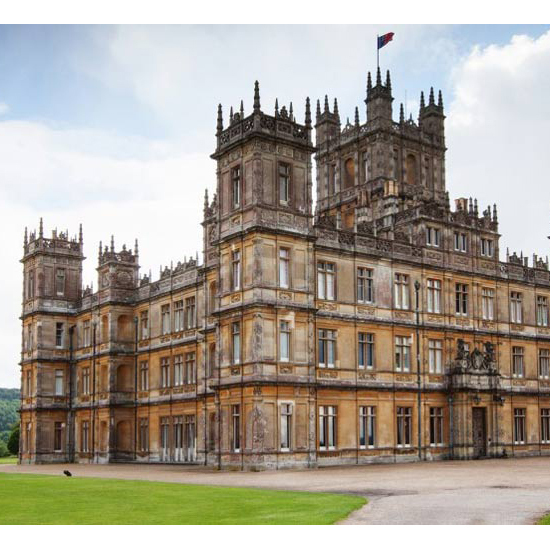 The place is called Highclere (aka: the posh British estate where Lady Mary and Lord Grantham do their thing), and though you can’t book the actual estate, you can reserve one of two newly renovated stone cottages located on the grounds. Downton-themed tours are available, natch. Adventure meets luxury on this six-night guided tour. 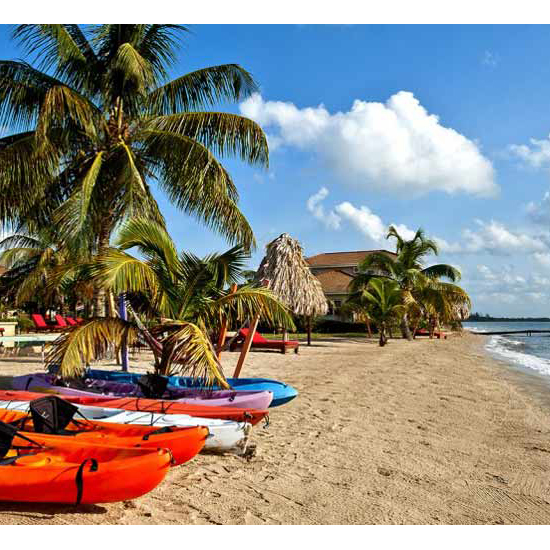 By day, it’s you, a sea kayak and tons of crystal-clear blue water. By night, you’re island-hopping and sleeping at comfy, family-run cabanas where just-caught seafood is the dinner of choice. 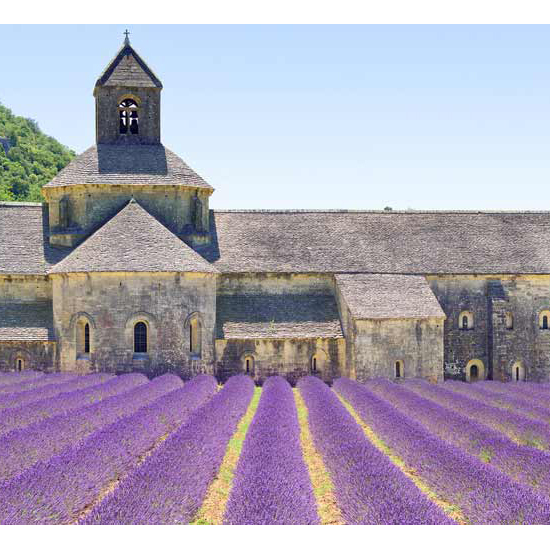 On this six-day trip, you’ll explore the Rhône river valley, biking on gentle and flat hills through renowned wine regions and the famed lavender fields of the Luberon. Luxe accommodations (like a three-night stay at the fancy-schamncy Domaine de la Verrière) are included in the price, as are most meals and all the wine you can stomach. 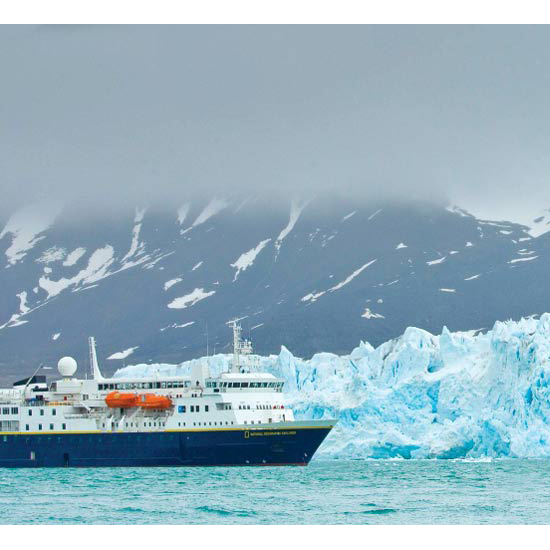 Choose from a variety of itineraries when you hop aboard the Norway-based Sea Adventurer, an elegant expedition ship designed for exploration in the polar regions. The eight-day Polar Bear itinerary comes with more than just bear sightings--you’ll get to hike, explore and see icebergs up close. If Polar Bears aren’t your thing, how about elephants, giraffes and zebras? 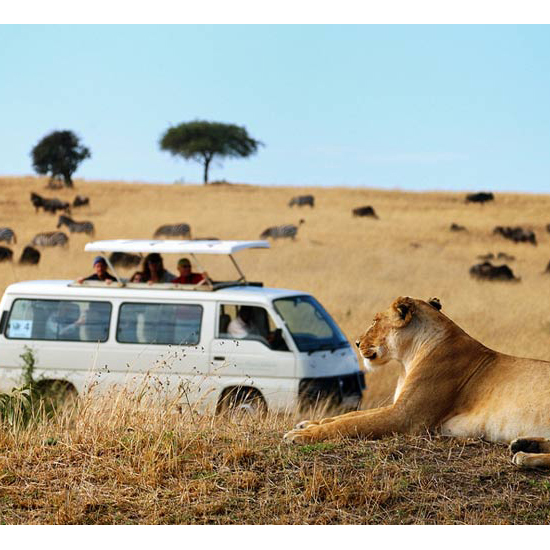 This 12-day trip will take you direct to Kenya, where you’ll stay in luxury accommodations right in the middle of stunning wildlife sanctuaries. Pre-organized day trips will take you across the equator to Mount Kenya, a dormant volcano, and to Lake Nakuru National Park, known for its pink flamingos. Just think of the Instagrams. If it’s good enough for Princess Kate and Prince William, it’s good enough for us. 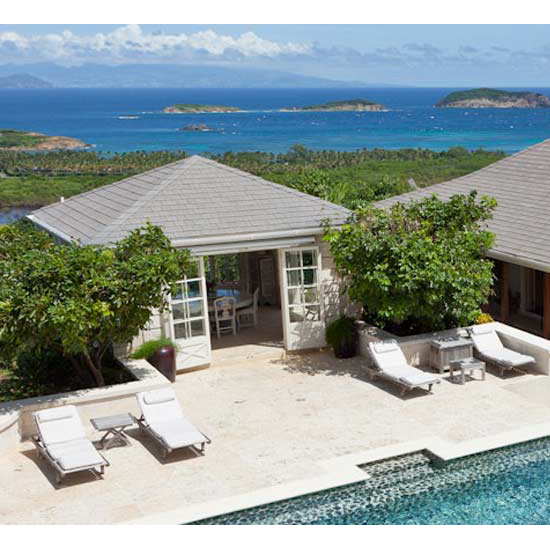 Rent a villa (like this one) on the private Caribbean island of Mustique and soak up the salty sea air without having to contend with any other humans. When you’re ready to cool off, take a dip in the 45-foot pool. #Blessed. 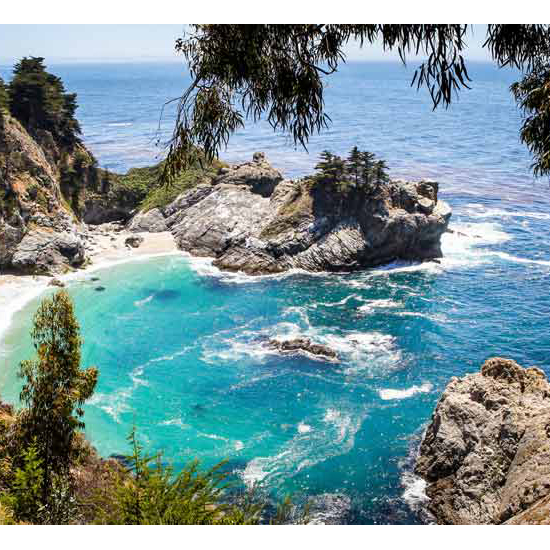 Julia Pfeiffer Burns State Park in Big Sur won’t cost you much (30 big ones a night), but act quick because it books up fast. The secluded, tourist-free campground features redwood trees, an 80-foot waterfall and a 1,680-acre underwater reserve, where you just might spot a sea lion, seal or otter.